How about treating yourself to an Asian massage in Brussels? Whether you feel like trying an herbal pouch massage or a hot stone care, we offer several traditional techniques. Our international team of skilled masseurs is at your service to relieve you from your stress or muscular pains. We welcome you in a Zen atmosphere, for a unique moment of relaxation. 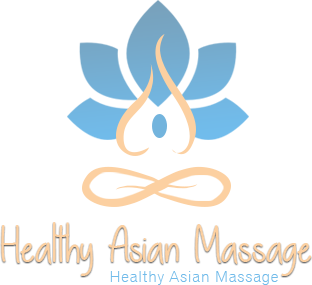 Our team of experienced masseurs can offer you typical Asian massages as well. If you’d like to learn more about one of our offers, please don’t hesitate to contact us. You can give us a call or use our contact form to ask more about a Chinese massage for example. Our center is open from 11 a.m. to 11 p.m. 7 days a week. We are in the center of Brussels, near Anderlecht, Ixelles, Schaerbeek, Laeken and Ganshoren.